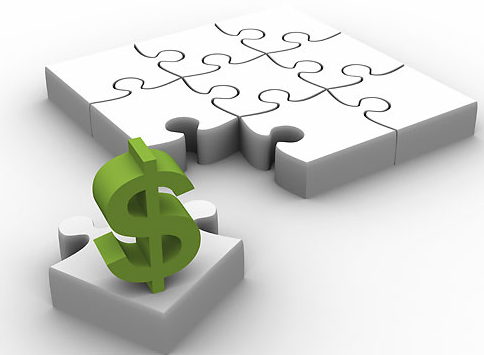 Capital is an essential component of starting and maintaining a successful business. In the most basic sense, it’s the money and assets needed by a business to produce the products or services it offers. Businesses use capital to cover payroll and other associated expenses, allowing them to continue their normal operations. To learn more about what is business capital and how it works, continue reading. Regardless of industry, niche, target audience, and other factors, all businesses require capital. Without capital, businesses wouldn’t be able to fund their operations; thus, they wouldn’t generate revenue, nor would they stay afloat. Capital needs vary from business to business. However, entrepreneurs may be able to start up a business for less capital than they may think. According to a survey conducted by Intuit, 64% of small business owners begin with less than $10,000. Capital comes in two main forms: debt and equity. Debt capital consists of business loans, credit cards and other lines of credit. The business receives capital from the financial institution under the terms that it will pay it back, usually with interest. On the other hand, equity capital involves selling company stocks in exchange for cash. With equity capital, the business owner sells partial ownership of his or her business to an investor. Venture capital is a perfect example of equity capital. The business owner generates cash to fund his or her operations, and the investor receives company stock, which may be worth more later down the road. Entrepreneurs can also fund their business using their own personal cash. The same Intuit survey cited above found that 75% of small business owners used their personal savings to fund their business. Technically, this is still considered a form of debt capital. The business borrows money from the business owner. Capital may also include tangible items of value, such as property, equipment and inventory. Construction companies, for instance, often have a substantial amount of capital in the form of bulldozers and other heavy machinery, whereas a real estate “flipping” company may have capital in the form of real estate. These are all real-life examples of business capital. To recap, capital is the cash and assets used by a business to fund its operations. Hopefully, this gives you a better understanding of business capital.